What was it like before Party Center Software? I wouldn't know! We started our business with Party Center Software. What problems were you trying to solve? 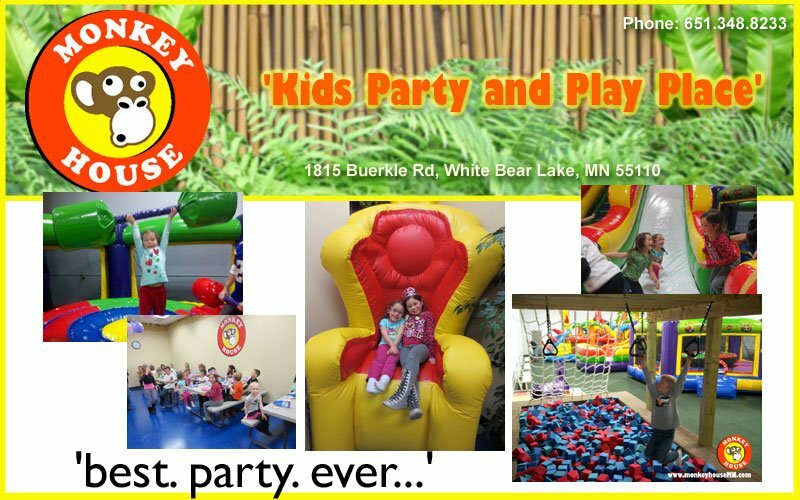 Online party reservations was a major factor in our decision to use Party Center Software. Where did you begin your search? What made Party Center Software stand out? Very user friendly software. Great product support. What was the obstacle that could have prevented you from choosing Party Center Software? Competing software companies. We took a long look at the competition but settled on PCS as the best solution for us. What has made you happiest in working with us? Great service. Whenever we have had a question or problem the support has been great. What have you been able to achieve since using our products/services? Making sales online and selling when our business is closed. What has exceeded your expectations since working with us? What's the main reason you recommend Party Center Software? User friendly software and great service. Want to become the next Customer Success Story? Speak to one of our success team and get started today!